Sweet little dress with layered sparkly skirt that will look simply gorgeous on your little miss. 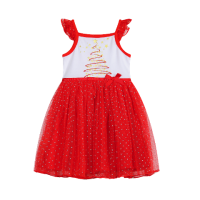 She will shine in Christmas photos and look devine on Christmas Day while staying nice and cool. She will feel extra special. Looking for more baby Christmas outfits? 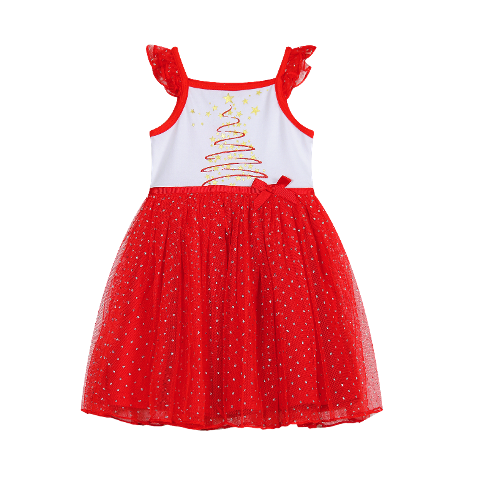 For more gorgeous baby and toddler Christmas outfits - click here.